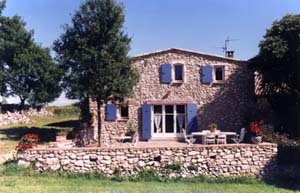 Our four gîtes and Bed and Breakfast are part and parcel of the site, at once fitting in with its architectural tradition and meeting your own comfort requirements. 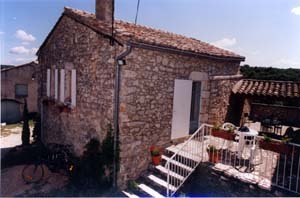 The gîtes are completely independent, each with its adjoining ground. Each enjoys its own skyline and personalized surroundings, which includes terraces, garden furniture and barbecue. Entirely restored in the local style, they are fully equipped and the inside disposition and fittings make for a warm comfortable atmosphere. They have been granted the "Gîtes de France" label since 1989, with the "3 corn-ears" classification, yearly renewed since.